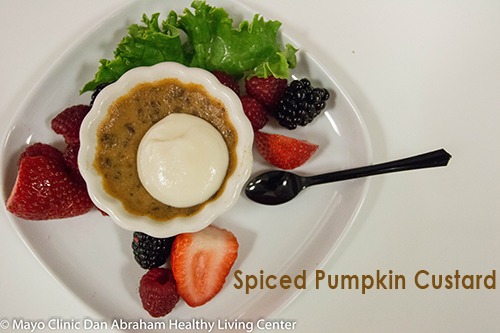 It's pumpkin season so we're sharing a pumpkin recipe for you to try! We hope you enjoy. Preheat oven to 325 degrees. 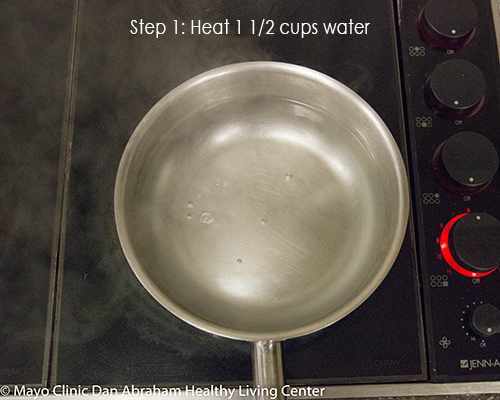 Put a kettle of water on to heat for the water bath. 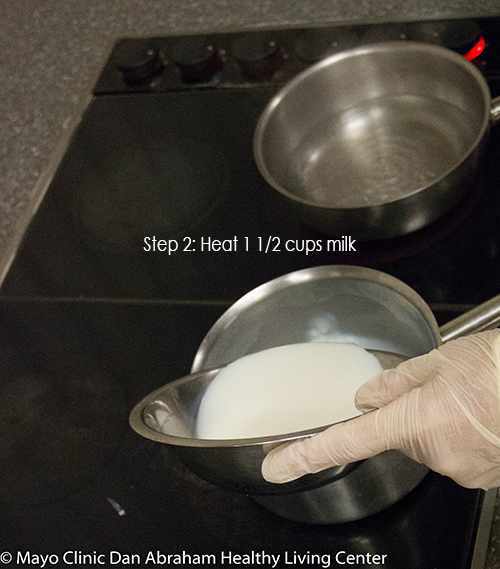 Heat milk over low heat in a small saucepan until barely steaming but not boiling. 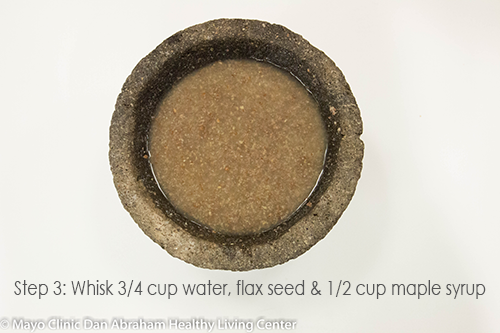 In a large bowl whisk water and ground flax seed to form paste. Next, add 1⁄2 cup of maple syrup until smooth. Gently whisk in the warm milk. 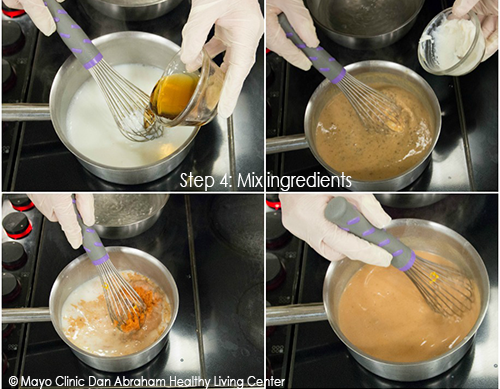 Add pumpkin puree, cinnamon, nutmeg and orange zest; whisk until blended. 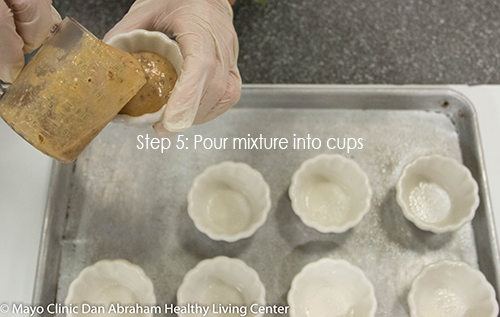 Divide the mixture among eight 4 ounce custard cups. Skim foam from the surface. Place custard cups in the prepared roasting pan. Pour enough boiling water into the pan to come halfway up the sides of the custard cups. Place the pan in the oven and bake, uncovered, until custards are just set but still quiver in the center when shaken, 45 to 50 minutes. Transfer custards to a wire rack and let cool for 45 minutes. Cover and refrigerate for at least 1 hour, or until chilled. Mix the ricotta and 2 Tablespoons of maple syrup until light and fluffy. To serve, top each dish with a dollop of the ricotta syrup mixture and a sprinkling of brown sugar. Garnish with fruit & a touch of brown sugar for a delicious treat! We can smell the pumpkin baking now! For more recipes, check out our blog.